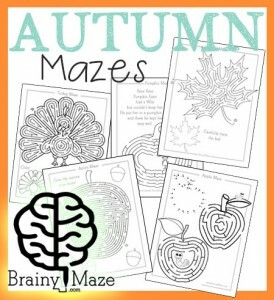 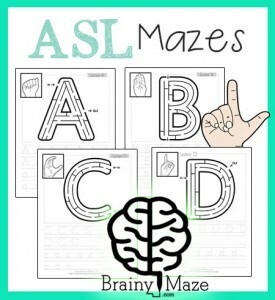 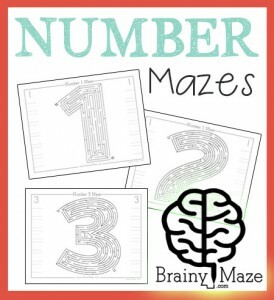 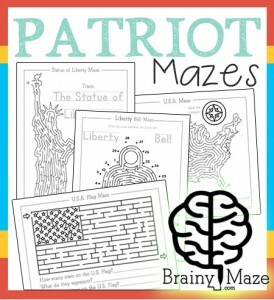 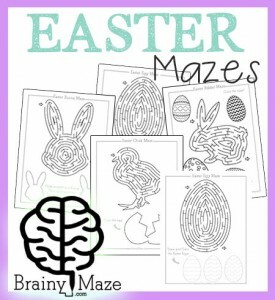 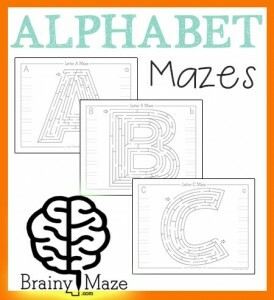 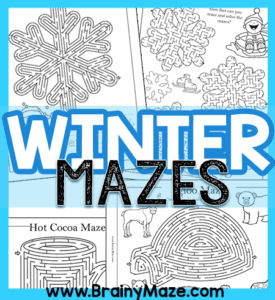 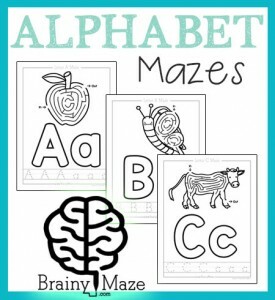 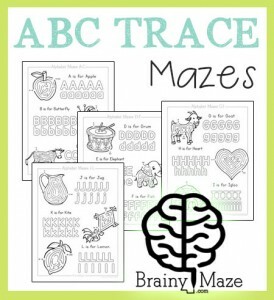 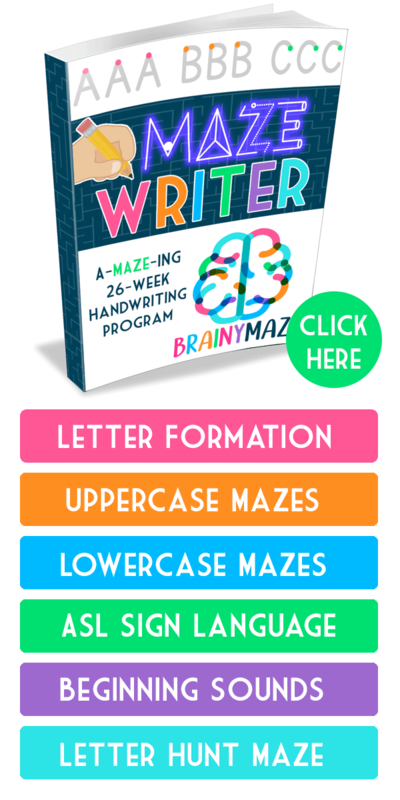 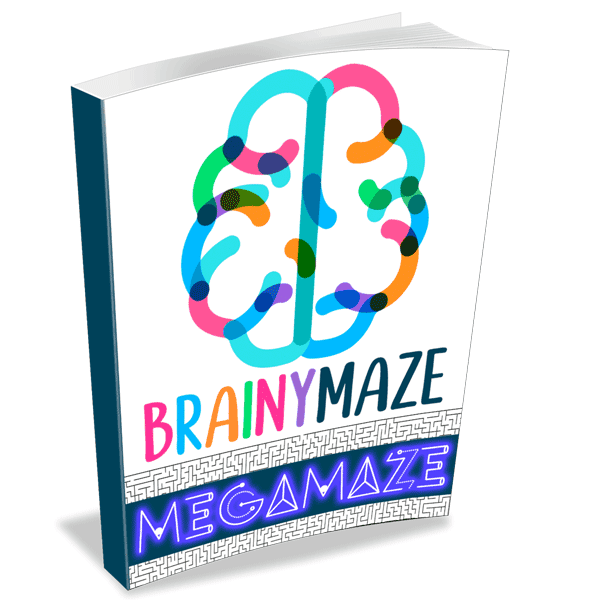 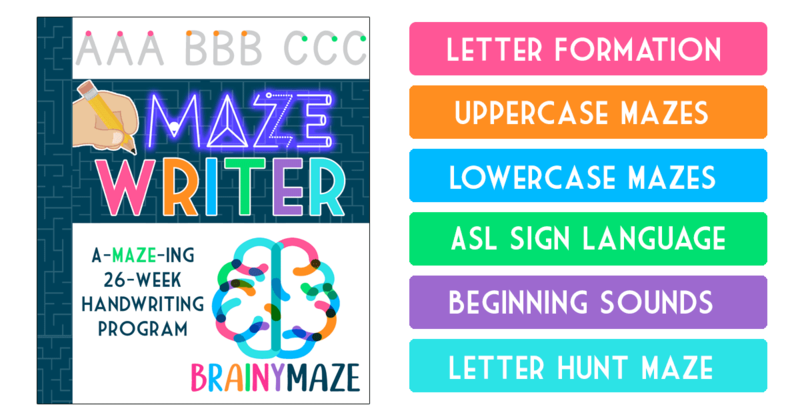 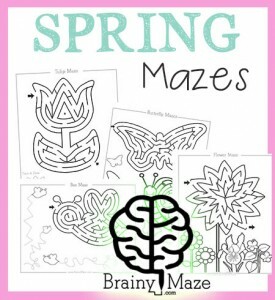 If you are looking for some fun and free Winter mazes and worksheets you can print for your children, this is the spot for you! 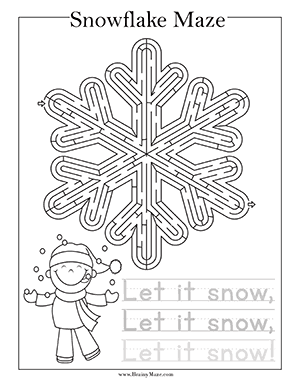 Below we’ve designed some fun activity pages you can use with your Winter lessons. 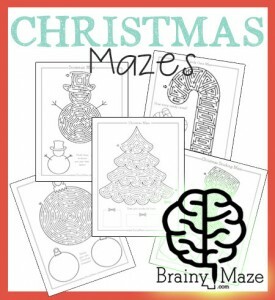 (See also Christmas Mazes) You’ll find free maze worksheets to help liven up your classroom this Winter. 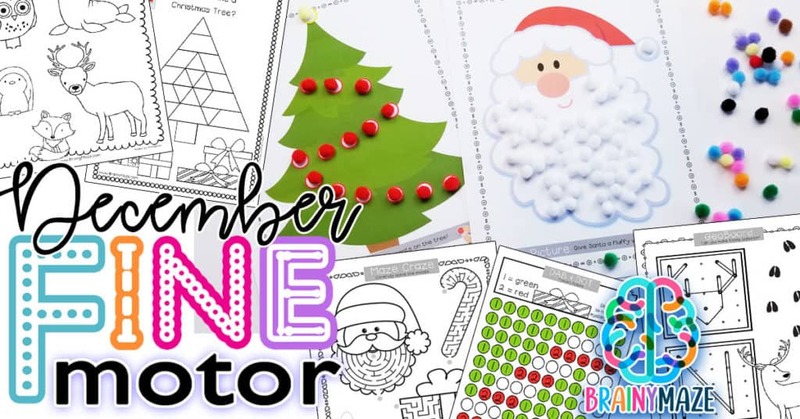 HINT: Don’t miss our new Fine Motor Packs for December and January! 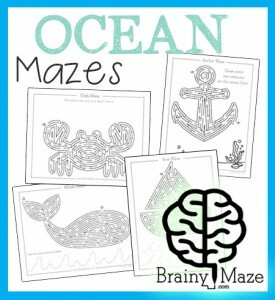 They are each filled with 48 hands-on activity sheets! 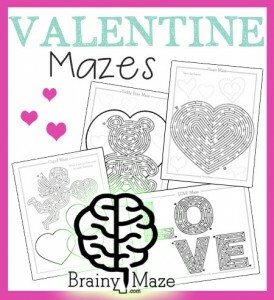 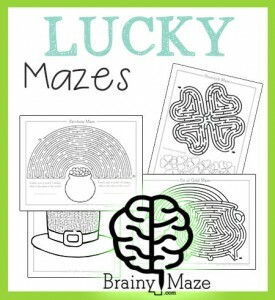 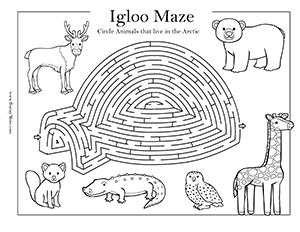 This is a free printable maze featuring many different snowflakes to trace and mazes to solve. 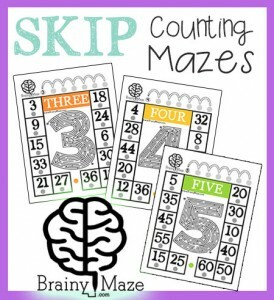 Children race to see how fast they can solve the entire page. 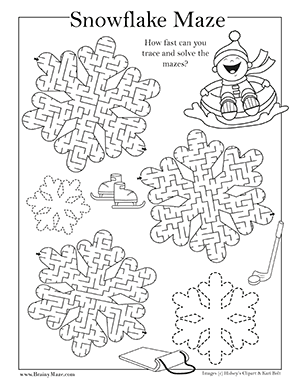 This is a large snowflake maze alongside handwriting practice that reads, "Let is snow." 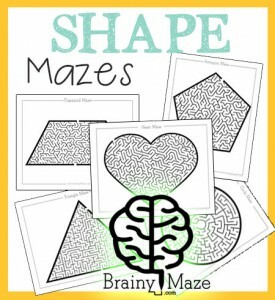 Children solve the maze in the shape of a mug of hot chocolate. 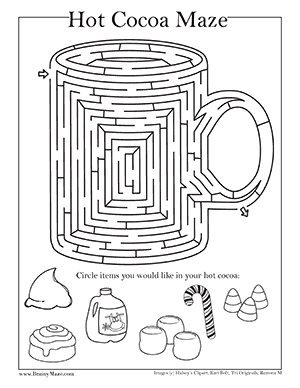 Then children circle the delicious treats they would like to try in their own mug of hot cocoa.